Heather is a licensed, professional Realtor with offices in Old Lyme and Essex. With a deep dedication to clients and a results-oriented approach, Heather serves as an expert advisor and trusted fiduciary to residential buyers and sellers throughout the shoreline of Connecticut. 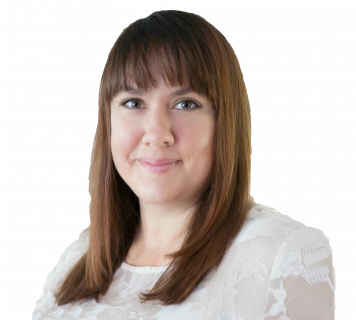 Heather's keen negotiating skills and depth of technical knowledge both come naturally as a highly successful entrepreneur with nearly two decades in the marketing and sales sphere. She is President of Shorely Digital, a successful data-driven digital marketing agency, and co-owner of Caulkins Homes, a real estate development firm, alongside her husband, Craig Caulkins, (30-year owner of Caulkins Building and Design). Heather has taken her entrepreneurial career in marketing, combined it with her love of coastal living, and passion for her community, and took the natural next step as Realtor serving her friends and neighbors. She lives on the shoreline with her husband, four children, and two puppies.